Check blood alcohol levels and don't let friends drive drunk. Now use the AlcoHAWK Elite alcohol tester (purchase separately) or the AlcoHAWK Precision breathalyser (not included) without concern about battery power. 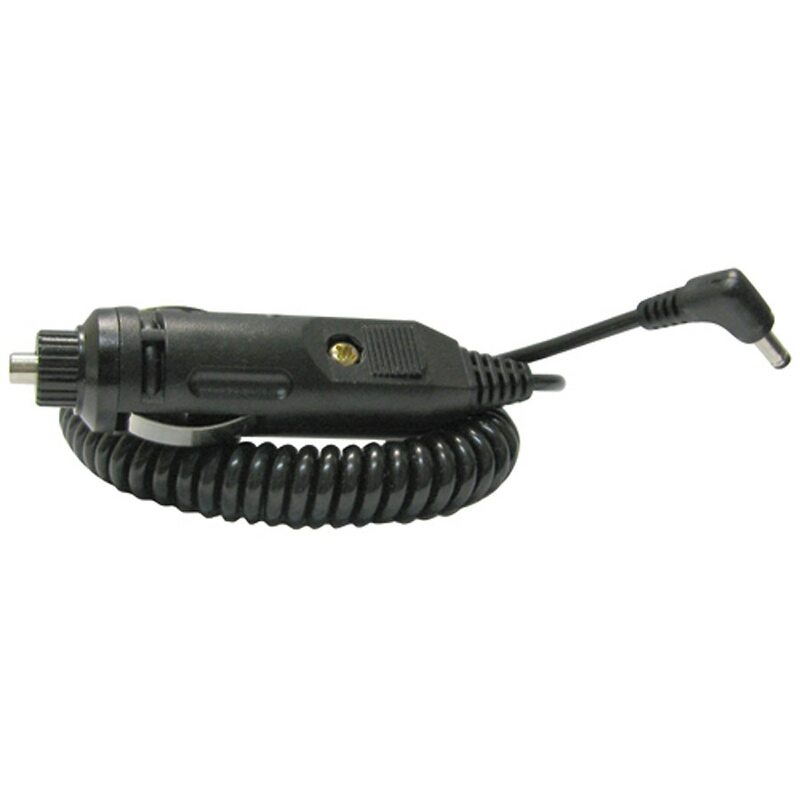 The Q3I-ACC-3000 is a 12-volt automobile DC adapter that fits both the AlcoHAWK Elite and AlcoHAWK Precision. Manufactured by Q3 Innovations.